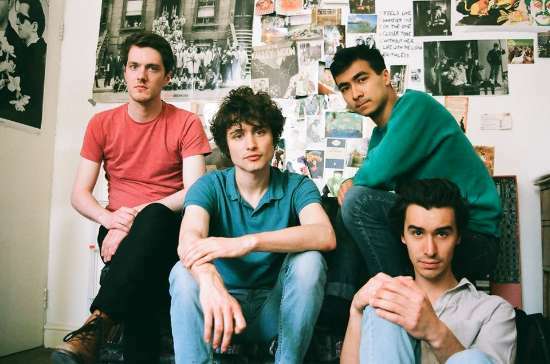 Brand new band Flyte are a young alternative four piece from London. Rooted in classic pop songwriting and propelled by the sound and sensibilities of New Wave, the catchy opener Over And Out immediately reminded me of acts such as Vampire Weekend and Shout Out Louds. When I first listened to the track I thought it was a bit average but as I listened on, the EP really captivated me. The vocals are quite unique and the overall sound is astonishingly varied. Chasing Heaven, the second track on the EP, is particularly compelling and is more than just a step up from the radio friendly opener Over And Out while the third track, Words Come Easily, sounds like an homage to Fleetwood Mac. 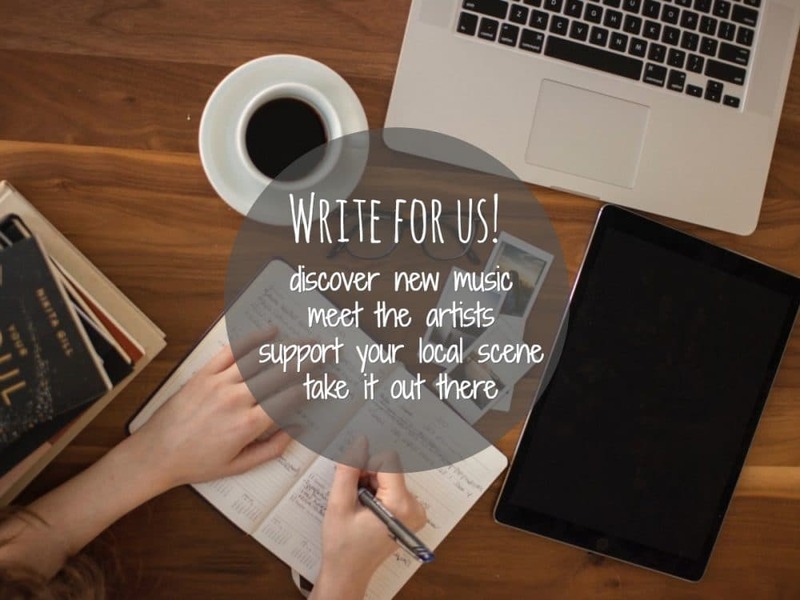 Their live performances and exultant vocal harmonies have already won them a growing cult following. Their debut Live EP was recorded in a day, and mixed by Dan Grech-Marguerat. The EP was released on 16th September with a limited amount of physical copies, all hand signed and numbered available from the band’s website.